SDFC Elite Camps and SDFC Holiday Camps are an excellent source of high level supplemental training. With our wide variety of camp options for ages 3-18 years you'll be sure to have an excellent experience with us. WHAT WILL SDFC CAMPS HELP YOU ACCOMPLISH? 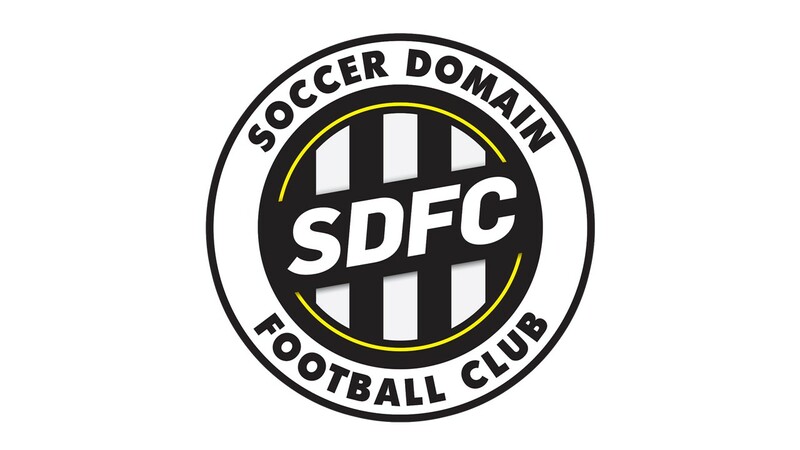 SDFC's goal is to train and develop technically sound, tactically intelligent, physically strong and psychologically prepared players. We are committed to developing players in a challenging and positive environment who can reach their full potential and positively impact the game of soccer.